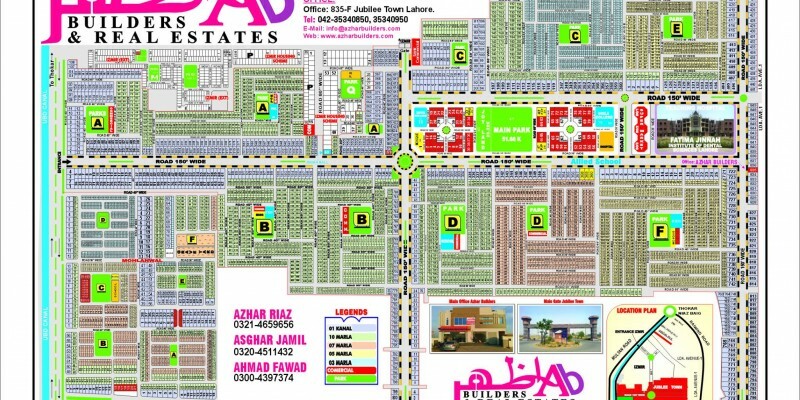 The New office address is 835 F BLOCK JUBILEE TOWN LAHORE. You can Visit us during working Hours or even contact us at the given numbers. It is Most Preferable that the Person Lives in jubilee Town, Bahria Town or Surroundings as It will be easier for the Person to travel to and from the office. 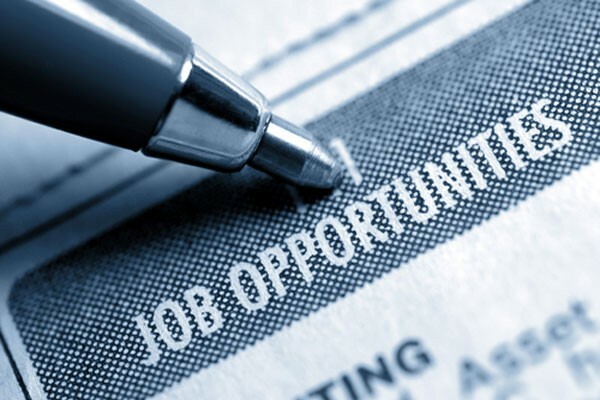 If Interested Email Your CV on info@azharbuilder.com and for Further information Call 03214659656. We surly understand our customers worries when it comes to such a big investment . Thus we listen and try to comprehend the need and queries of our customer and try our level best to guide him in the best possible way. Given here is an Online Map of Jubliee Town for your convenience but we would like to assure you that if you are interested in investment In Jubilee town and/or its surrounding then don’t hesitate to call our visit us at the give information. Tip 1- Know Your Needs: It is important for you to know what you are actually looking for. Think of what kind of home you want, what is the preferred style, quality, design, location and other prominent features. Tip 2- Focusing on the Quality: What is the quality that you can accept for the home you are building for your family? The quality is something that will make you satisfied with your home. It is thus important to decide wisely and do not compromise in any way. Consider what quality of construction material, building practice, brands, detail to attention, and employee or contractor you want to hire for your project. Tip 3-CommunicationKeep in mind that there is no project pitch perfect. You have to compromise on one thing or another. One of the most common frustrations is that the project is not completed on time and it does have an impact on the budget that is allocated for the project. Proper and in time communication can help to deal with the problem efficiently. Tip 4-Design of Home: I good design will last for you till long and will be tough to replace. 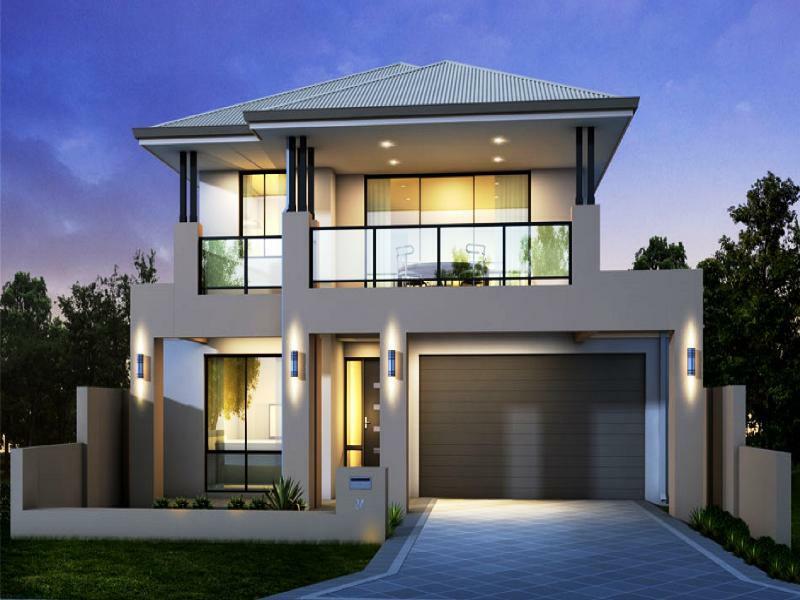 Which means that if you are making a good design home in a new residential scheme, you will stay on top of best designed home for long after the entire locality is developed. A good design must also be able to fulfill all your wants and needs and must have to be handled by experienced designers. Make sure you are building a home that lasts for long. Tip 5- Shared Values and Professionalism: It surely makes sense that doing business with a professional company will help you safe your time and money and add value to your project. TO hire the right company it is important to understand the history of the company, their mission, involvement in community and ethics of the company. It is also important to check what kind of professionals are a part of the company and who will be dealing with the project once allotted. Professionalism comes with a specific set of skills and expertise gained with years of experience. To have a successful construction company you must have the experienced professionals in your team. This preference must remain the same from top to bottom in your construction firm. You can also retain best-performing employee by rewarding or promoting them when applicable. Manpower is the true strength of any business. For those who want to gloom in their relevant market must consider the values and preferences of employees. Employees always want to be led rather than be managed. It’s better to be a leader rather than showing a bossy attitude. If you are able to play a great leader to your employees, you can take them to any hype and so do for your company. Show your trust in them and build their capabilities by teaching, guiding and leading them. For those who are willing to earn more and more business must invest time and energy along with money. You may need to enhance your skill and that of your employees. Buy better equipment and the latest technology for your business processing etc. Above all, you will need to invest in your marketing team and process to grab more attention and customers to your platform. Earning money is not enough you need to maintain the quality of work you are doing in the market. If you are willing to work on quality projects in the future, you need to focus on quality today. Look for the projects that are creative as well as increase your profit. Social networking is important in these days to make more business and clients. It also helps your business to be introduced to the outer world. One of the best options for networking is to join a trade association or become a member of the chamber of commerce. Networking helps to build brand awareness and then will generate you more leads and find vendors. Being active in the community and giving back to your community can also help you to be prominent in the world. Maintain the Quality of Your Work: It is important for your make is sure that your company is delivering the finest quality in the market. no client ever compromise on the quality of work. the reputation of your company to do quality work will be good as your last project. it means that you must never compromise on the standards of performance. 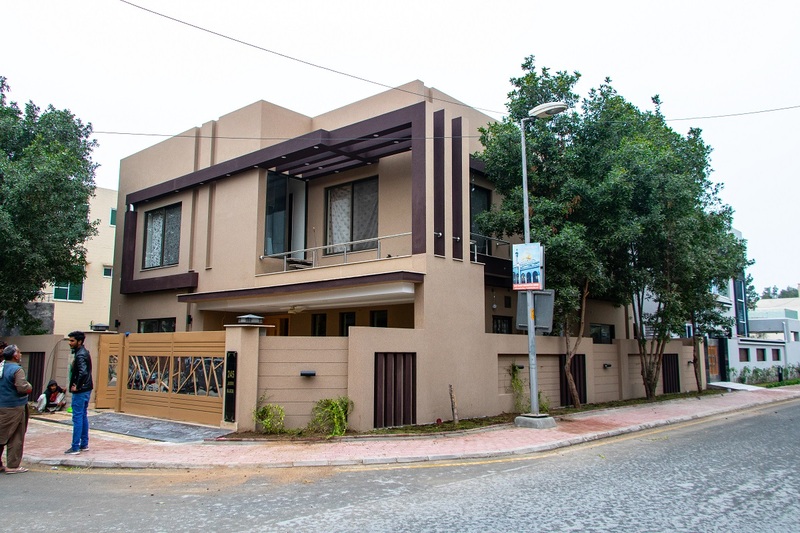 The home construction companies in Lahore, Pakistan, are offering one stop services where the professionals will look after every single detail of your home project and will help you take the right decision at the right time. They manage every phase of your projects including getting permits, hiring the right professionals for every task to be done and work with the designers etc. It is important to keep in mind that not all the construction companies have same level of skills and professional attitudes. Here are the top most tricks that you can keep handy while finalizing from any of the available house construction companies in Lahore..
1. Ask for paper work and work samples of the company as it will give you a glimpse of their expertise and the range of work they have done in the past. 2. Know the communication patterns of the company. The communication is of core importance in this date. It is important that the workers communicate in time so that they could take right decision at the right time as it will help to complete project in time. 3. You can ask for their current projects related to rebuilding and remolding of a house. Visit the location and check for the ongoing work with your own eye and assess the skills of the contractors before making a final decision. 4. Ask for their past projects and if possible visit those building. It will help you have an idea about the level of skills they have acquired in the past. More the experience better would be the results. 5. Ask from your referrals if they have had any experience of working with the same contractors that you are considering to hire for your project. Reference can help you have accurate picture of the capabilities of the company. You can ask your peers, in neighbors, in office or in your friends and family circle to give you recommendations about the company. The previous clients of the company are the best option to have an idea about the professionalism of the company. 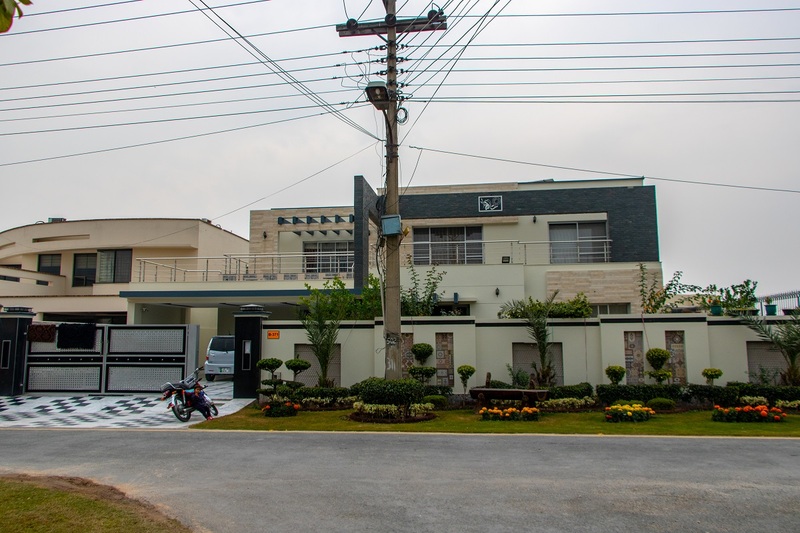 first you have chosen the best house construction company in Lahore, make sure you are clear about your expectations and are honest with the company about your budget. It is important that you maintain constant communication. Clearly decide what you want to make and then put all the details in writing and give it to the construction company. It is important to keep in mind that if anything is not defined properly, it can easily be tailored and end up in a dispute. Never pay complete amount in advance. It is important for you to keep your security in your hands. Keep the payment process in steps as it will give the contractor an incentive to begin and complete the project. •	Keep the contract in written, read the contract with keen attention and work on every single detail before signing the contract. It is important to find a contractor who owns a good reputation in the market. The construction industry is much more deeply linked than people think of. The contractor and architects work side by side and help each other to find work and engage others in their projects. Another way to find a good contractor is to visit the sites near you and talk to the contractors working there. 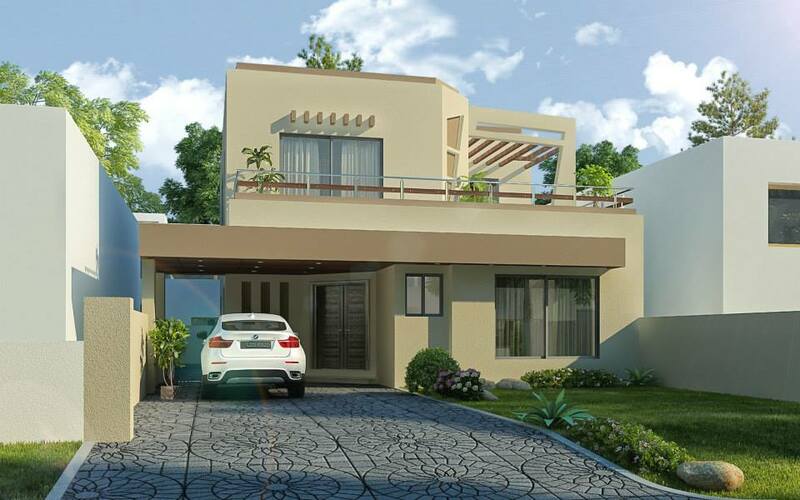 If you are planning to build a house in localities like Baharia or other housing societies, you can contact the booking office to know the top contractors who are dealing with the projects in those areas. You can also visit the previous work done by these contractors to know what actually they are capable of. Looking at the portfolio of the company will help you decide better. A contractor with a sound reputation and a handsome profile can help you deal with the process easily. It is also important to know the mode of operations of the contractor. There are basically two ways these contractors work. In the first type, you are supposed to provide the contractor with the construction material and the contractor will provide labor. While in the second case the contractor is responsible to offer the labor as well as deal with the construction material on his own. In either case, you will be giving your money to the contractor. It is thus important for you to make sure that your money and your project in the right hands. To do so, you must verify the details of the contractor and that of the contract done. At the time of making a contract with the builder, read the contract precisely and make a decision accordingly. 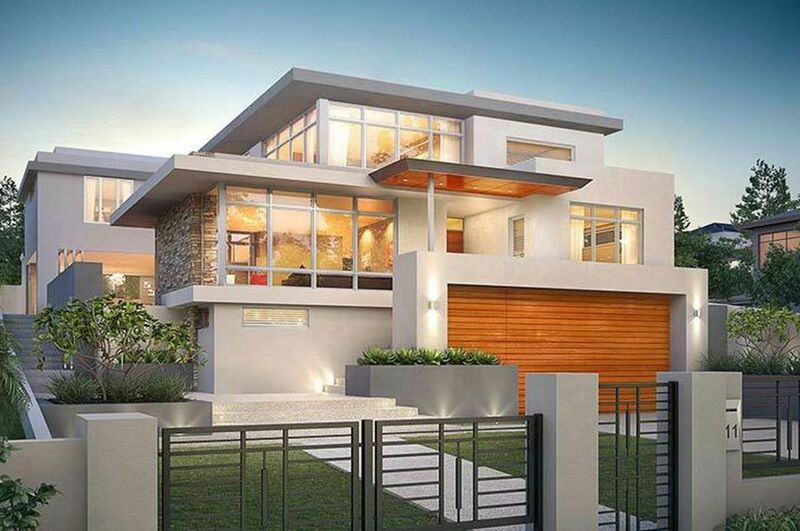 The contractor who himself will be available on site is the one that must be considered at preference. He is the one who can monitor your project in a better way and can help to deal with things in a better way keep a check on the quality of the used material and ensure that the work is done neatly. These minor considerations will end up giving you a flawless, in the budget and in time delivery of your dream home project where you can build a heaven for you and your family. 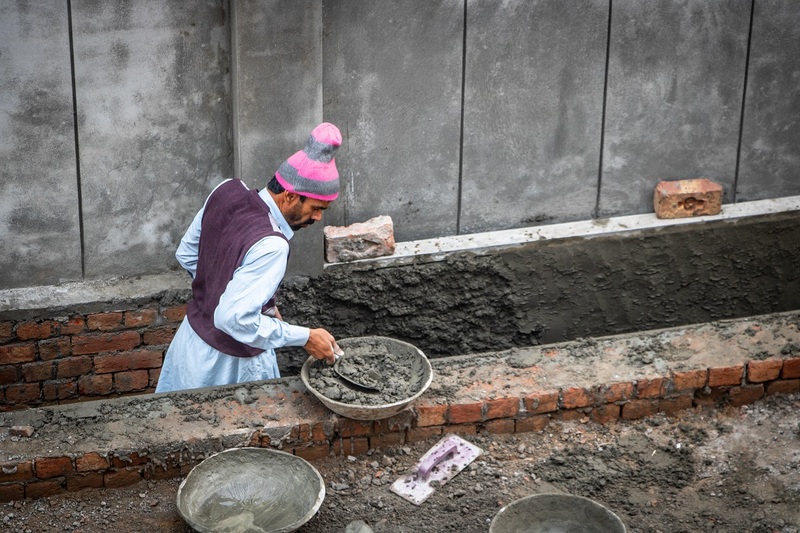 Building construction companies in Lahore. Here are some tips to find a reliable home contractor in Lahore. It is obvious that you will take estimated rates from different construction contractors in the city before you hire one. But there is something else that you need to do before you hire a contractor to deal with your building construction. It is having a clear estimate of what do you want and what will be the cost to get it. Before stepping out of your home to search for a contractor, have a clear budget of your project ahead. There are lesser chances that a professional and trusted contractor will be free enough to start your project right away. The best one will always be busy somewhere. Expect them to schedule starting your project and give you a dedicated timeline for the completion of the project. Never settle a contract without knowing the type of material they will be using or the professionalism of the team who will be working on your project. It will also help you to ensure that the contractor really has the employees who are capable of working on your project. Defining your project type will also help you choose a suitable person to deal with the job. Always choose the right contractor for the services. For example, if you are about to construct a home of you and your family, you must consider a contractor who has experience in house construction. For this purpose, you must only look for residential contractors in Lahore Pakistan. 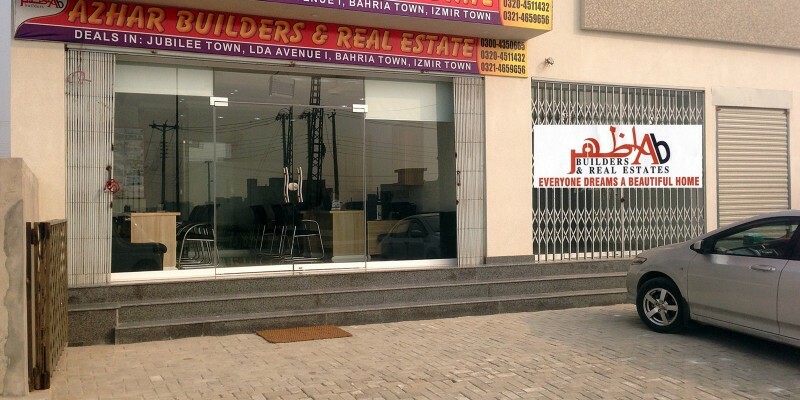 however if you have the plan to construct a commercial plaza or any other sort of commercial building, go for hiring a professional commercial building contractor in Lahore Pakistan. With a specific approach, you can come up with specific and efficient results against the amount invested. However, to cute the hassle out of your way, Click Here and find the right contractor for you NOW! 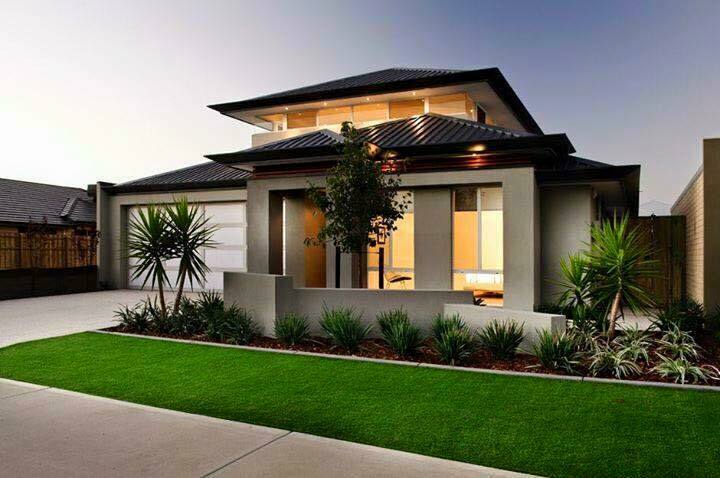 Today we have come up to help you deal with the hunting of best house builder in Lahore, in an easy way. Below is a fire shot list of top qualities that must be present in the company you are hiring to construct your house in Lahore. The portfolio: It is important that the company is capable of showing their portfolio to you. 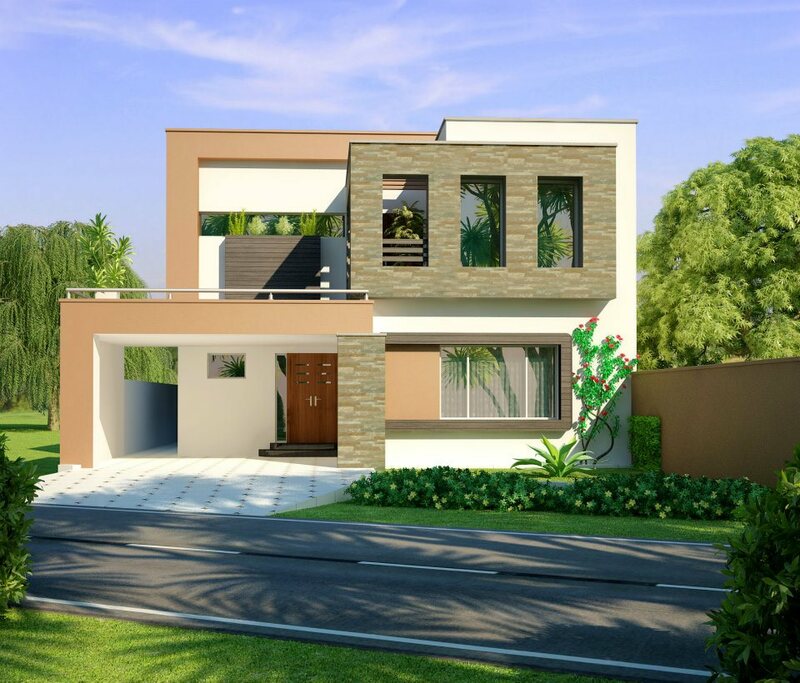 This portfolio will include the already done projects the houses that are already complete or the one that is under the process of completion. These will help you have an idea about the expertise of the company and how innovative they are in dealing with the construction of a building. The Experience: More the experience better would be the abilities of a professional. The rule is simple. Check for how many years of experience the company has. At the same time, you can have an idea about the expertise of the company by looking at the number of projects done. There can be a company that has done a large number of projects in one year. If those projects are perfectly delivered, the company is worth considering. The Insurance and License of the Company: You will be handing over a big amount of money before the project starts, you must make sure that the money given will be secure. It will help to protect you as well as the company in case of a bad event. To do so check if the company owns a license or is insured or not. It will ensure that the company is capable of providing safety to every person or all the property involved in the project. Thus check for the company with a license, workman compensation and general liability insurance in their name. The Planning and Design Support: For convenience, better would be to look for a company that is offering start-till-finish support for your construction projects. 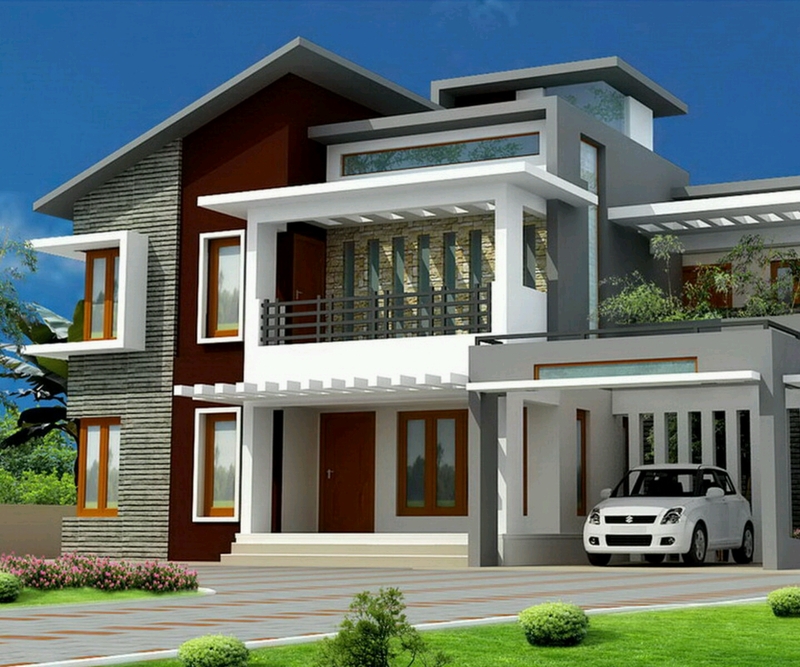 Contraction of a house is not an easy thing and one will surely need the assistance of professionals at every step starting from design to financial planning and till you shift into your new built home. Having the same team at every step of execution, that is capable to offer you the demanded assistance, will make it easy for you to communicate and you will not miss any tiny detail of the project that can lead to catastrophe in later times.